Hello everyone! It’s a simple round-up this week as I’m on holiday and am trying to stay away from my computer as much as I can (I’ve managed one whole day so far!!). So, in this week’s round up all the links will be self-explanatory – enjoy! Check out the full article for a great infographic as well. Please, Please, PLEASE! 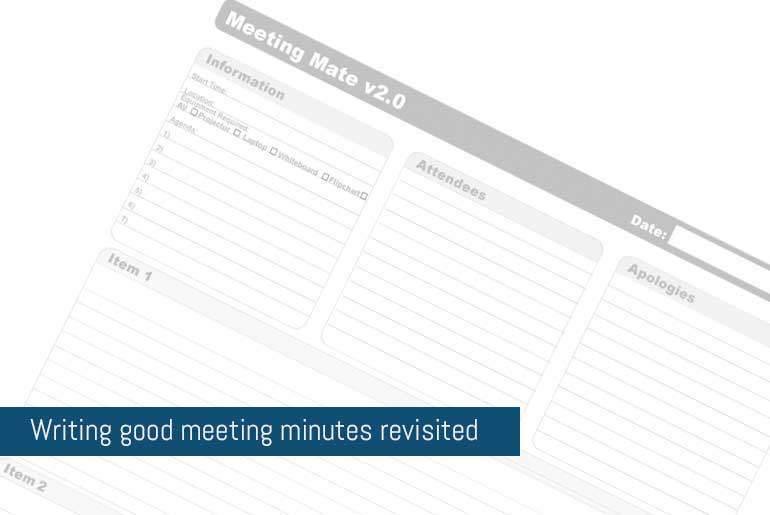 Never hold a meeting without a written agenda. Why? You know what you will be covering, what material you need to bring and it will stop you going off topic. See the full infographic on The Varonis Blog. If you’re struggling with anxious thoughts and would like a few techniques to calm you mind then check out the full post here. So you’ve launched your first product (physical or digital), how do you deal with customer service enquiries? It used to be that you had to run a full on help desk system but now you can run all your customer service system over Social Media. In the UK, as of March 218, online sales are now 16.8% of total retail spend which is actually up slightly on last year. 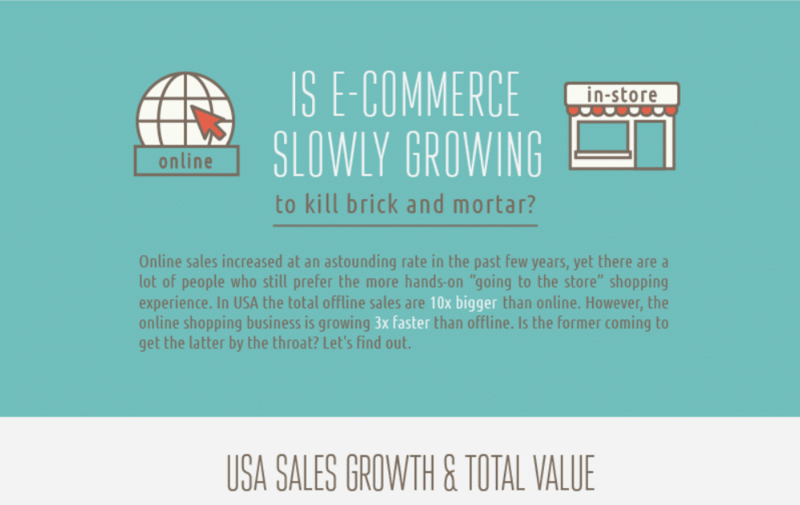 Whilst the online sales percentage is growing, it’s growing a lot slower that it was predicted (except for a few spikes around Black Friday) so check out some more surprising facts about online and offline trends.